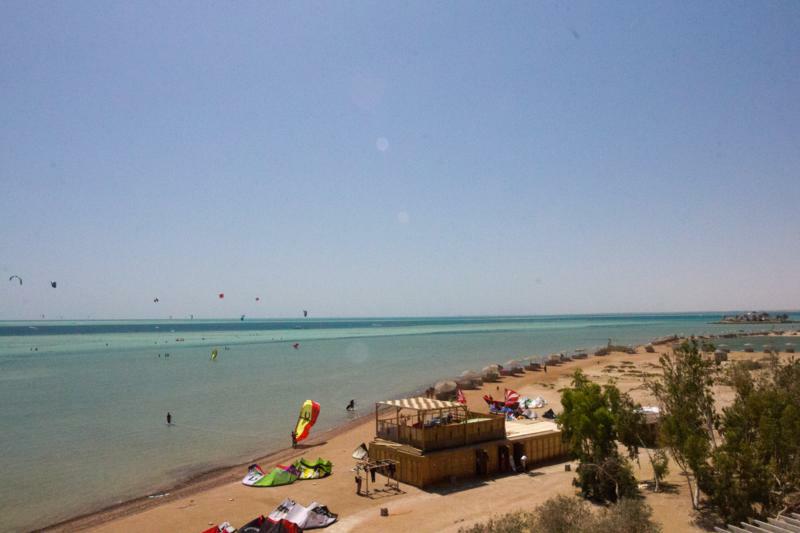 Sportif Travel offer Kitesurfing holidays and Learn to Kitesurf Holidays to over 40 resorts worldwide with specialist Kitesurf centres on the beach, rental, instruction and pro led coaching clinics and camps. The quality of Sportif centres are second to none with the latest equipment, flexible instruction packages and highly respected tuition programmes led by the best UK coaches and technique experts. You can learn in a really short space of time. If the wind is right (not too much and not too little) plus you have flat water conditions, you can get up and riding in a week. It is really important to learn where you will progress most quickly ie without waves. Sportif have a choice of resorts around the world that give you these conditions when you wish to travel. General introduction, safety & equipment, assembling the kite, safety systems, launching and relaunching, bodydrag. Rights of way, board without a leash, staying upwind using the edge, changing direction, sailing upwind, small jumps. Qualification to rent equipment. 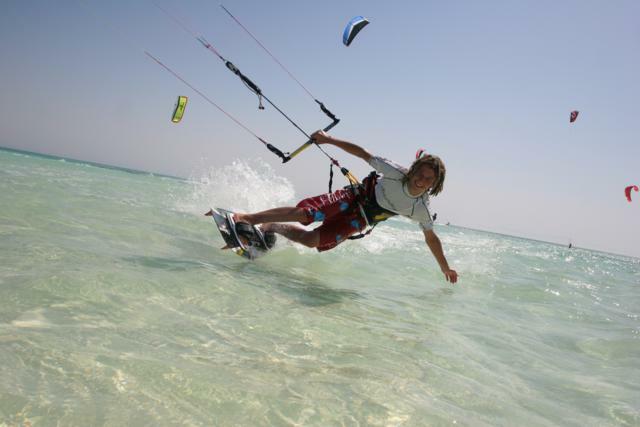 Sportif also provide specialist holidays for Kitesurfing, Diving, SUP, Surfing. You can choose to try new sports during your holiday or combine rental and instruction. Discounts are given to multi-sport options and for 2nd usuage of equipment or combining 2 or more sports. Venues include Cape Verdes, Caribbean, Mauritius, Morocco, Red Sea and Tarifa in Southern Spain. As an independent tour operator, we tailor make holidays to suit you. We are not tied to offering you a set programme. Our specialist travel consultants know where's best to go and when and have visited our resorts to give you first hand knowledge of what to expect. Give them a call to help you put together your dream holiday.